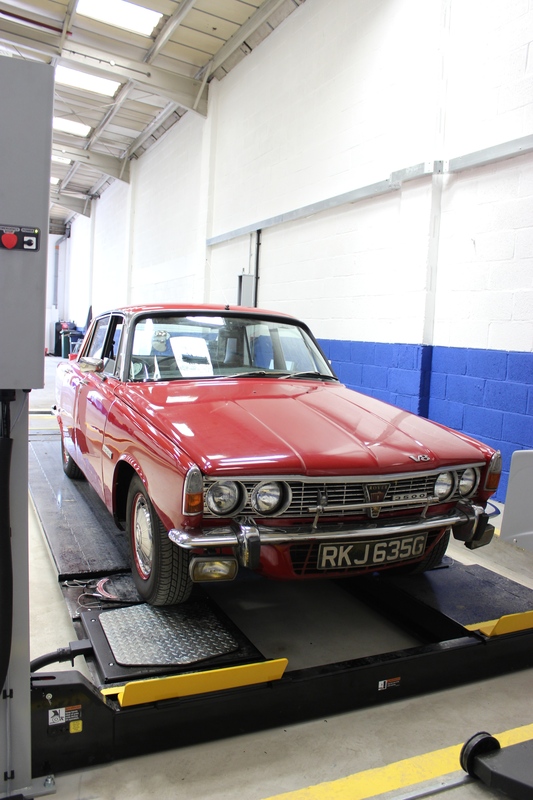 We have a passion and enthusiasm for all classic cars. 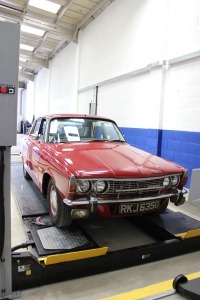 We are happy to MoT them as we believe we have an understanding of the older vehicle. 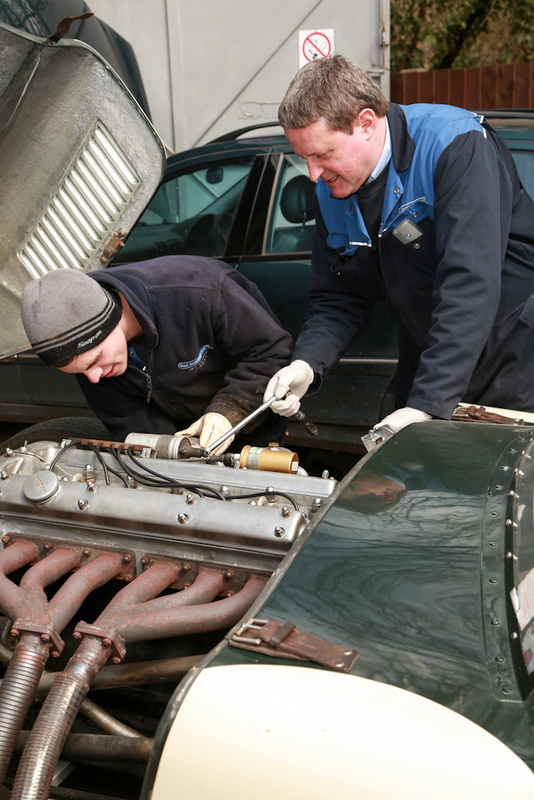 We offer an inspection and full lubrication service after you bring your classic car out of winter storage. We can do a quick check before you return her to storage for the winter.